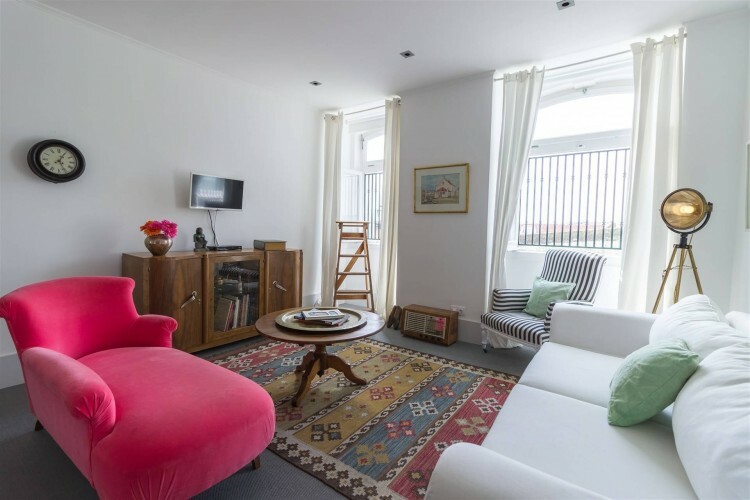 Brand new two bedroom apartment with amazing views over the city and one of the most emblematic Elevators of the city, the Santa Justa Elevator. 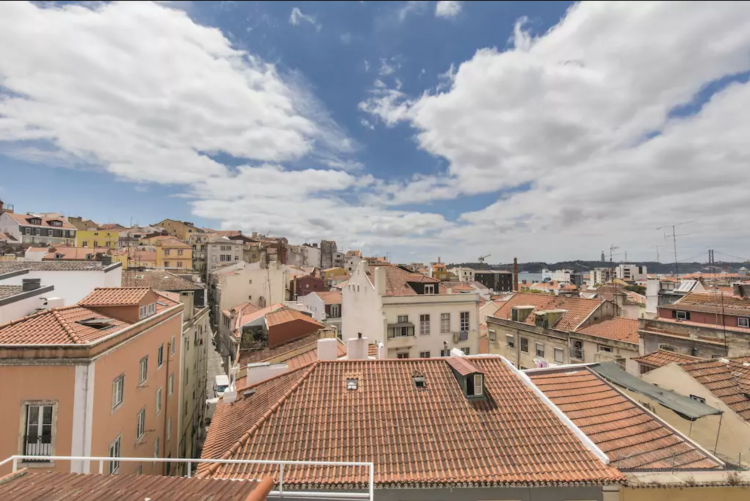 This apartment has two bedrooms one of them with a private bathroom and a walking closet, the second bedroom overlooks the Castle of São Jorge and the beautiful street of Rua Augusta. 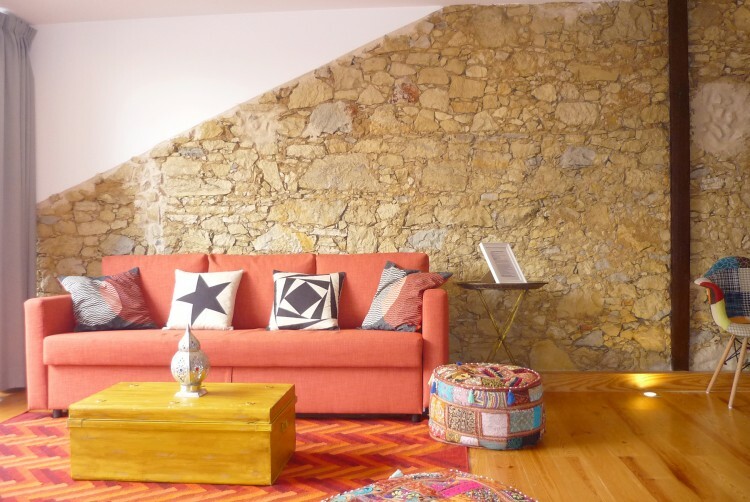 The living room opens into a kitchenette completely equipped that overlooks to the famous Convento do Carmo and the Santa Justa Elevator. 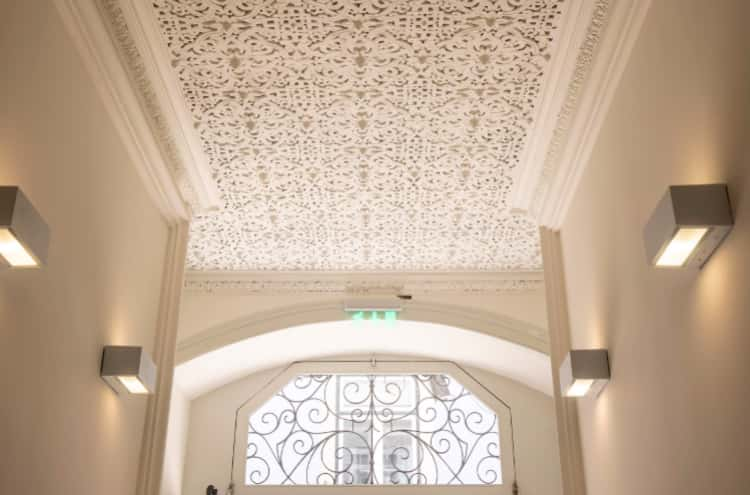 The building has been entirely refurbished and has an elevator. 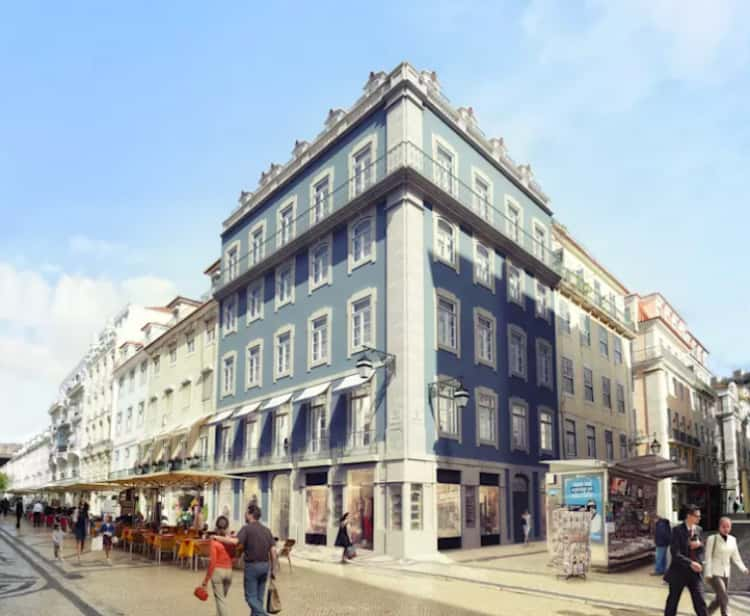 Located in the most central area of Lisbon, you will be able to walk to the metro station (2-minute walk) and enjoy the great views from Praça do Comércio just 5 minutes away from the apartment. 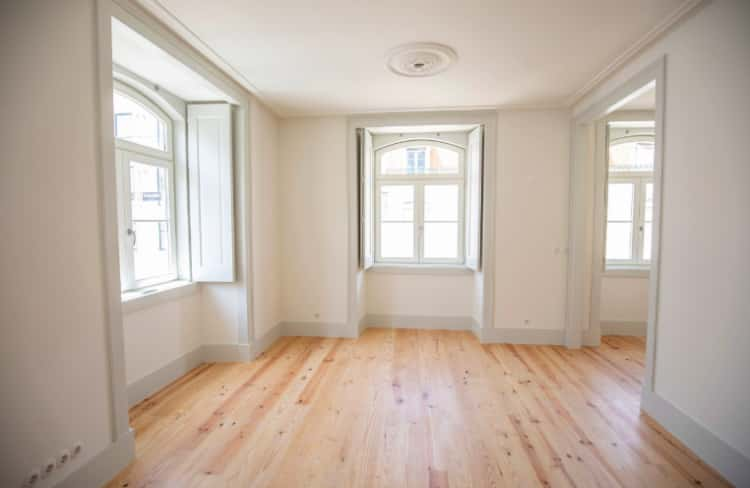 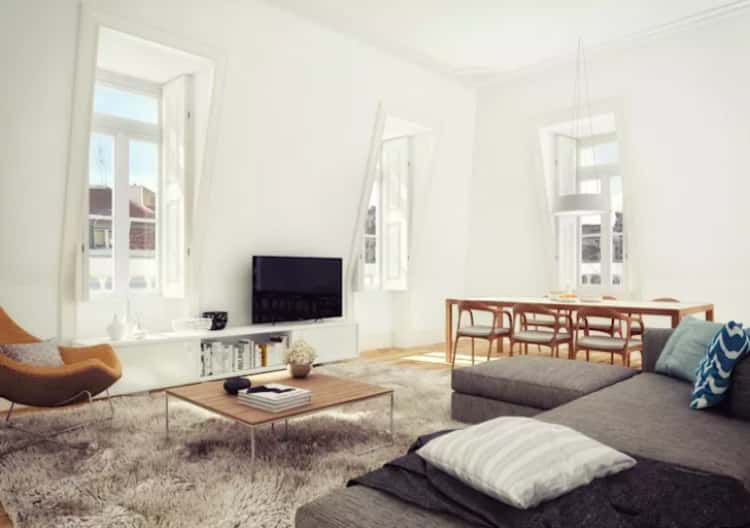 The apartment's renovation and location will provide you with a great return on investment in the great city of Lisbon.